Okay, you're Nexus 7 is awesome, but ever wish you could explore those nifty TouchWiz features that make the Samsung Galaxy Tab and Samsung Galaxy Note 2 so interesting? Most of us can't buy another tablet, especially the more expensive ones, but that doesn't mean we can't enjoy all of the cool features of Samsung's TouchWiz interface right on our Nexus 7 tablets! Robert Black asked how he could transform his Nexus 7 into a Galaxy Tab 7 over in our Nexus 7 SoftModder forum, and that's exactly what I'm going to show you how to do right now. Today, I will guide you in installing the CodenameSammy ROM onto your Nexus 7 to get all of the best TouchWiz features on your tablet. Some of the cool features installed will be the TouchWiz app launcher, icons, and sounds, and even Samsung's own Galaxy Tab widgets. 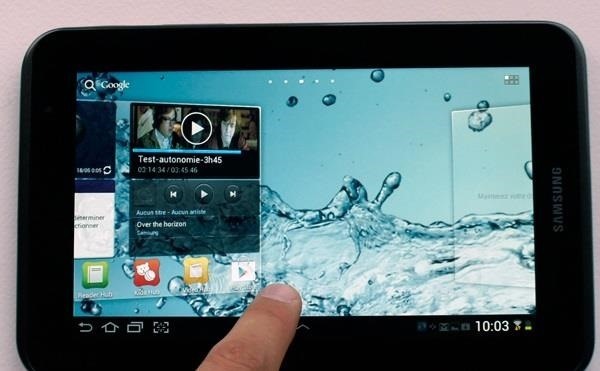 Plus, installing these will not affect the speed and performance of your Nexus 7. If you don't know how to get ClockworkMod installed on your Nexus 7, check out this how-to guide for installing it using Windows (just select ClockworkMod instead of TWRP). Mac users can check out this tutorial (just substitute CodenameSammy for CyanogenMod). 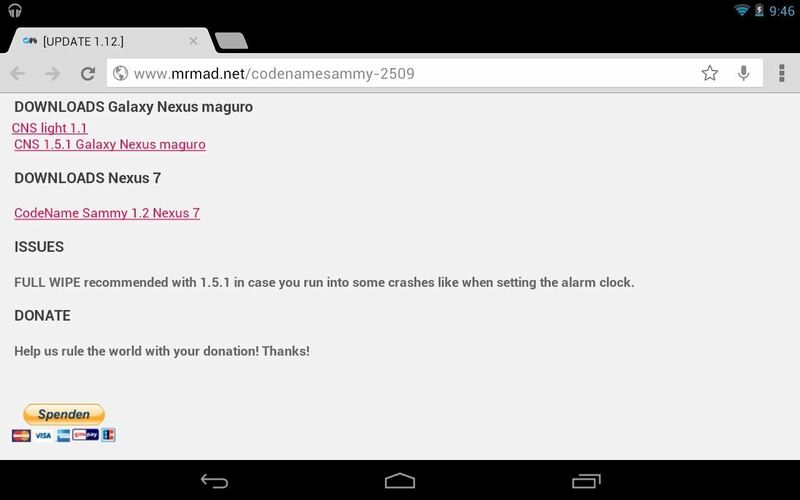 Using your Nexus 7, open up a web browser and navigate to the CodenameSammy download page. 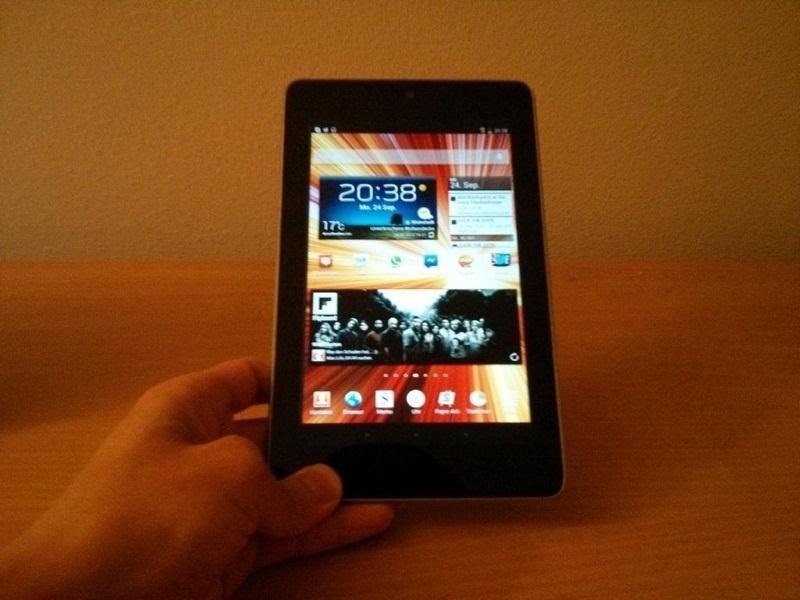 The latest version for Nexus 7 is 1.2. Download the .zip file directly on your Nexus 7. It will automatically be saved in the "Download" folder. 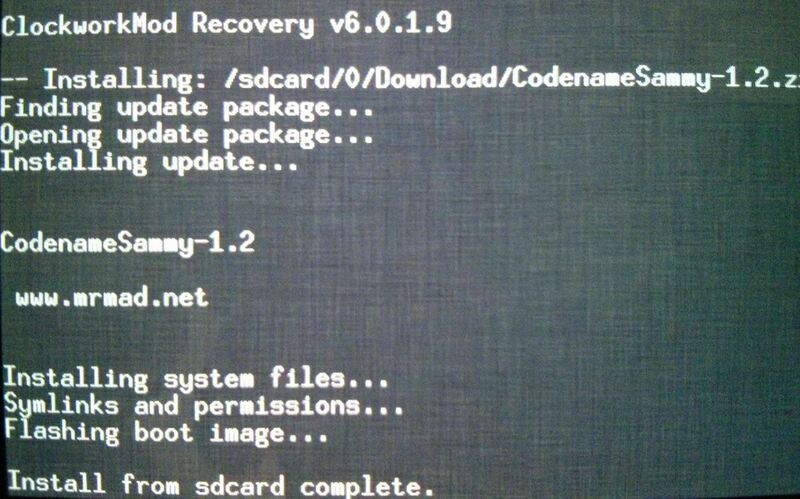 Boot into ClockworkMod Recovery. The easiest way to do that without any messy button pressing is using the free ROM Manager app in the Play Store. 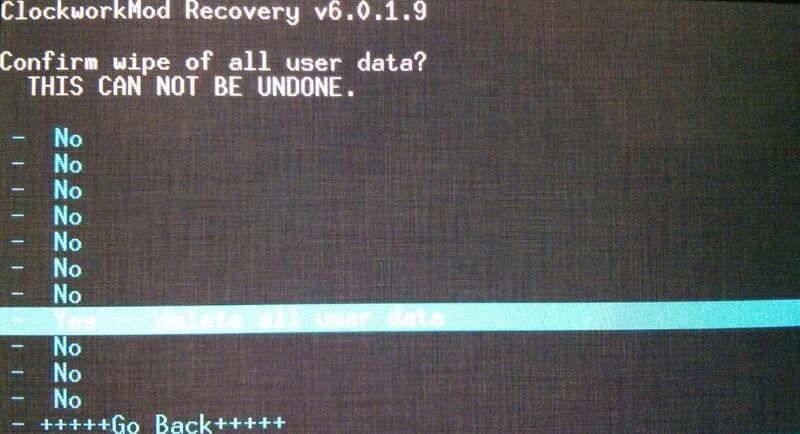 In ClockworkMod Recovery, choose "wipe data/factory reset". THIS WILL ERASE ALL YOUR FILES! Make sure you have everything saved and backed up. Go back to the main menu. Choose "install zip from sdcard". Navigate over to the "Download" folder located in "/sdcard/0/Download". Choose the CodenameSammy .zip file and choose yes when it asks you to confirm to begin installing. 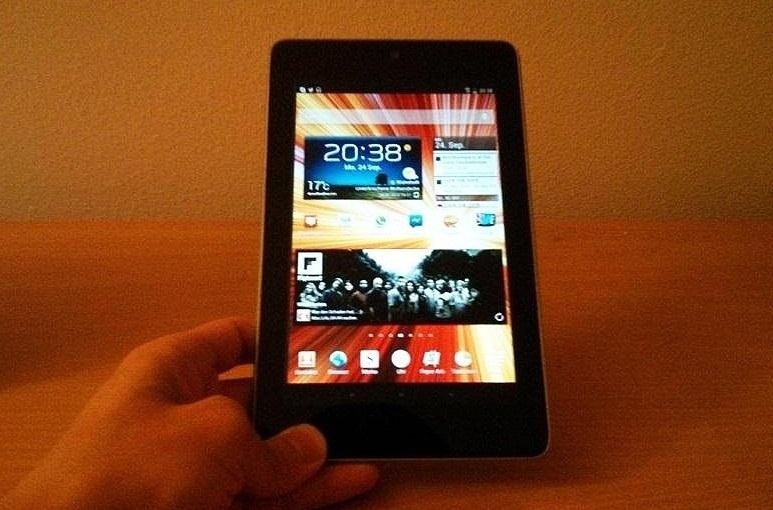 Reboot your Nexus 7 afterwards by heading back to the main menu and choosing "reboot system now". You are done now! 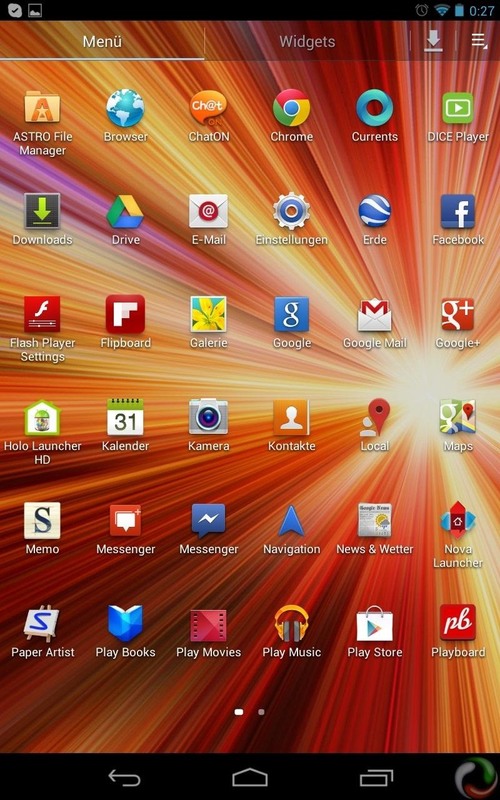 Just go through the sign-in process with Google to setup your Nexus 7 and re-download your apps. Here it is in action! 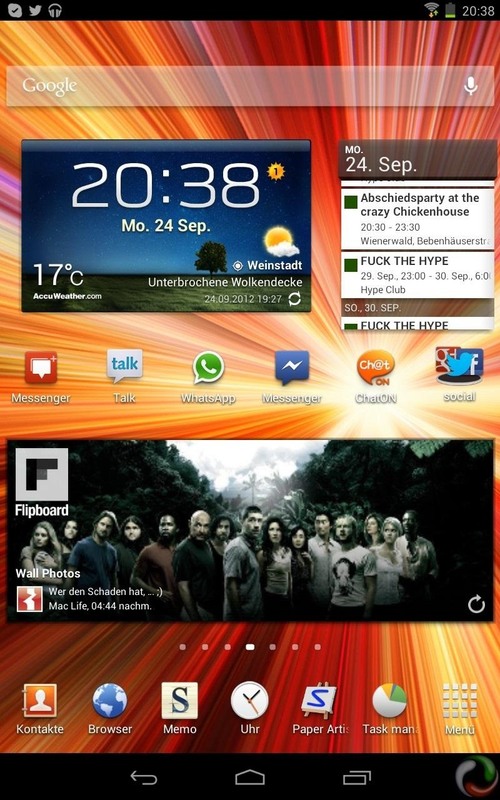 Below, you can see the main homescreen with Samsung's weather widget and the TouchWiz app launcher. 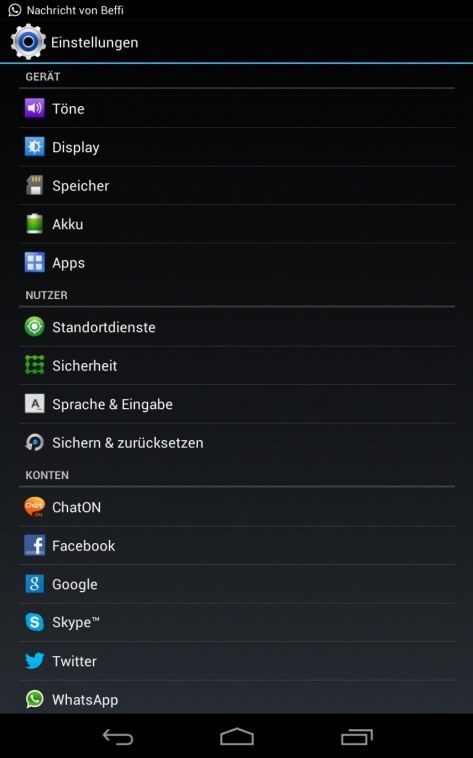 And here is the widget menu and the themed settings page found on TouchWiz. Very stable, no "force quits"
Give it a try and tell us if it worked for you! Nice Mod but autorotation does not work. Is there any way to fix this? Auto rotation is a bug. There's no fix yet. 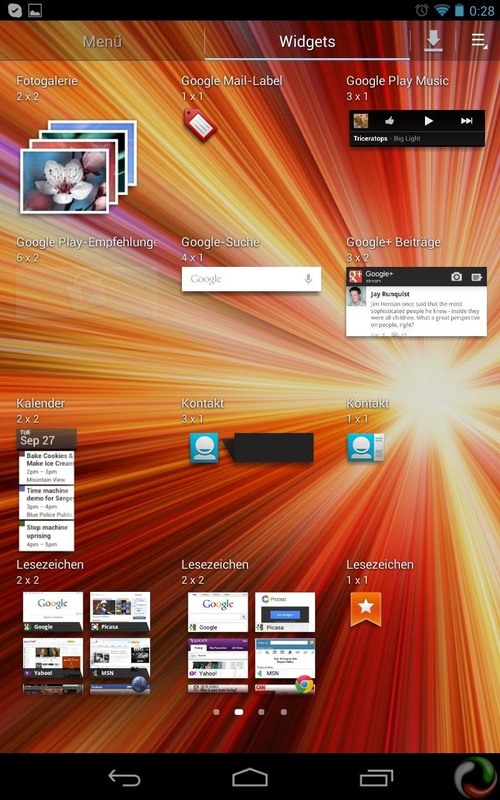 how to go back to using the nexus 7 environment? I think I have found the problem. There is an app called "Smart Rotator" that blocks all apps in portait mode. Click on one app and then select autorotation for all. That should fix it. Worked for me. Can i get the touchwhiz on any other android phone as well using this method...or not??? This is only for the Nexus 7.
does it take alot of time to reboot? its stuck on the boot up with the nexus logo going on forever. rebooted it many times still same problem. what should i do ? Shouldn't take much longer than normal. If you're stuck on that screen, you can always restore the factory defaults, and try again. If you haven't done so already, it's always a good idea to back your stuff up before you try any mods. Does it have the multiwindow (side-by-side) app capability? which android version should i use to install it? 4.1, 4.1.2, 4.2, 4.2.1 or 4.2.2?